Best Android SSH Clients: SSH or Secure Shell is a type of network protocol that allows the users to remotely control another machine or device by executing commands. 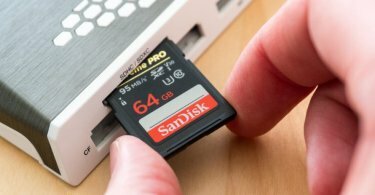 It provides an encrypted channel or route for execution of commands remotely and also protects the data being transmitted from outsiders who want to sneak in. SSH is an important tool for the management of servers, network admin, and remote client maintenance. Apart from that SSH can also be used for copying and transferring files remotely from one system to another. While SSH clients are mostly used on desktop computers running on Windows, Linux or Ubuntu platforms, mobiles devices over the years have grown very powerful and are very capable of replicating the functionalities of PCs. This is why SSH clients are also being used on mobile devices running on Android and other platforms as replacements for PCs. But as Android does not have a built-in SSH client of its own, you need to install third-party apps to serve the purpose. Take a look at some of the best Android SSH clients that we have listed for you. The list of the best Android SSH clients has been created after thorough research by our panel of experts so these should work just fine for you. Also, all the clients are available on the Google Play store and we have provided the official download links of the same for your convenience. 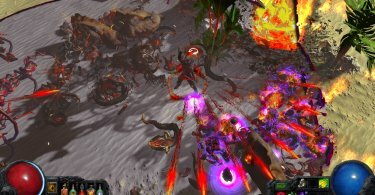 Let us now take a look at the list. 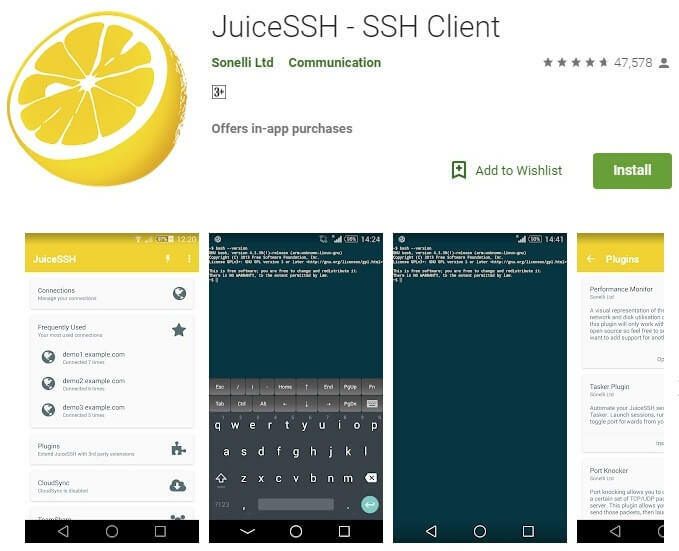 JuiceSSH is one of the best free Android SSH clients that you can use on your mobile devices. Recommended by most of the technology forums, JuiceSSH is also relatively easy to use with an uncluttered user interface. It features a full-color terminal with a popup keyboard that includes all the necessary shell characters. It also has support for an external keyboard with the ability to increase font size, add plugins and also access Telnet using the volume keys of your device. In addition, it also supports multiple themes and the pro version of the application provides automatic AES-256 encryption, access to Amazon AWS and EC2 integration. 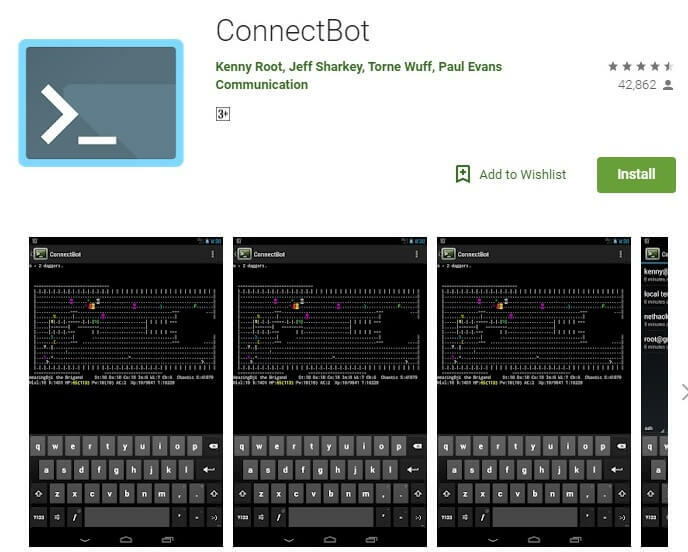 ConnectBot is another very popular SSH client for Android devices that is free to download and includes a host of features for your use. One of the major highlights of this app is that it offers a wide range of options for creating an SSH host. The app also provides you with a slew of keys for the execution of some special functions like arrow key, function key, escape key, control key and many more. Some of the other functions of ConnectBot includes post login automation scripts, the ability to manage public keys and much more. It is completely free to use and does not feature any ads either which is another plus point of this app. 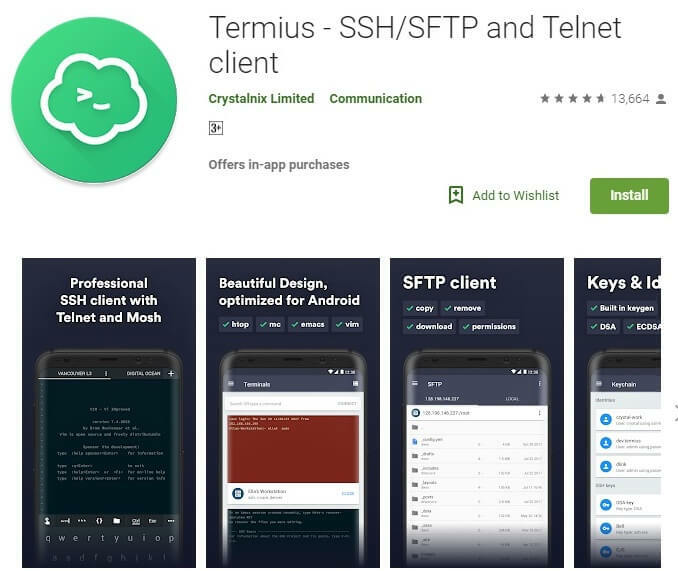 Termius is another great SSH client for Android that comes with a slew of features. A major advantage of using this app over others is that it provides SSH, Mosh, and Telnet support altogether in the application. Some of the other features include port forwarding for local, remote and dynamic clients, automatic operating system identification, a local terminal with bash support and much more. Another advantage of this app is that it does not show any ads even in the free version, unlike other clients. Termius also has a pro version that boasts of some additional features like SFTP support, fingerprint protection, AWS EC2 integration and much more. 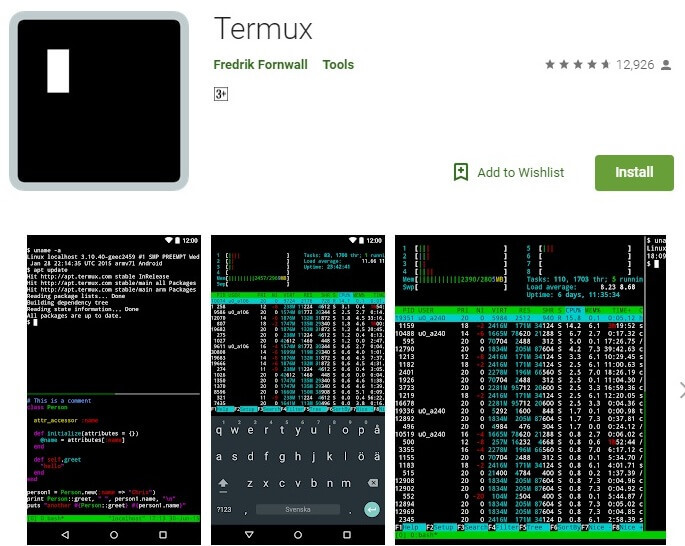 Next, we have Termux that is not only an Android SSH client but can also work as a terminal emulator for Android. The special feature of Termux is that it comes with an extensive Linux package support. This means you will get the option to remotely access Linux powered PCs from your Android device after installing the app and can also upgrade or remove already installed packages easily. The app also gives you the option to develop programs in C language and also use SSH commands to connect to another server or device. If you have extensive knowledge about Linux systems and how to handle servers then you will surely love this app. Mobile SSH is an open source SSH client for Android that features a similar design to Putty, a popular SSH client for Windows. 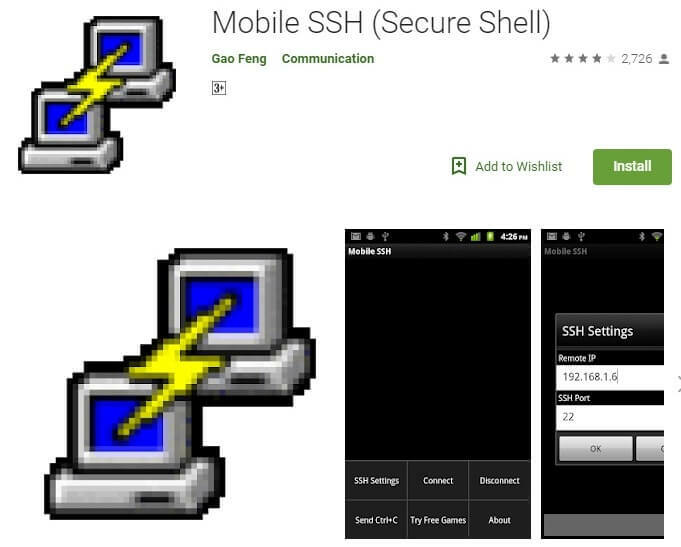 If you are looking for a simple SSH client that is easy to use then you can go for Mobile SSH. With a simple user interface, the app lacks any settings or configuration options but it does support multiple SSH sessions. It is also fairly simple to use and you just need to provide the SSH credentials and click on the connect button to get going. The free version of the app comes with some ads, while the paid version offers some additional features like RSA key authentication and support. You are into advanced server management; you can get the paid version of the app from Google Play for $2.99 only. If you are looking for advanced server management tools that you can use on your Android devices to remotely access other devices and remote client management then our list of the best Android SSH clients should work just fine for you. You may also choose to provide your feedback regarding the usage of these apps if you wish.